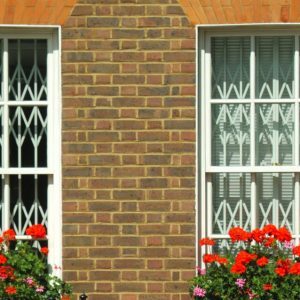 Window Grilles are the answer to leaving your windows open while keeping your home secured. We offer six standard designs and can also manufacture to customers specifications. Window Grilles are also suitable for offices, factories and warehouses. Contact us by phone on 1-888-224-8688, or email, fill up our contact form and detailed security door information. You can also view some of our security doors.